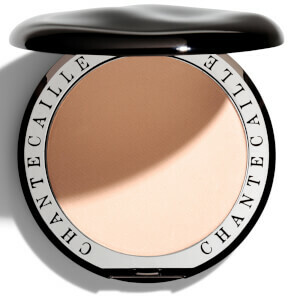 Achieve a smooth, flawless complexion with the Chantecaille Compact Makeup Foundation; an ultra-fine pressed powder that delivers sheer, natural-looking coverage. Enriched with antioxidant Green Apple Extract to defend against ageing and environmental aggressors, the powder foundation controls shine and mattifies even oily skin types, whilst combating uneven skin tone to leave you with perfected, photo-ready skin. Housed in a mirrored compact for effortless application. 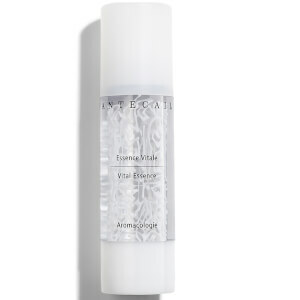 Apply using a compact sponge or face brush. The foundation is thin and it covers the pimples.